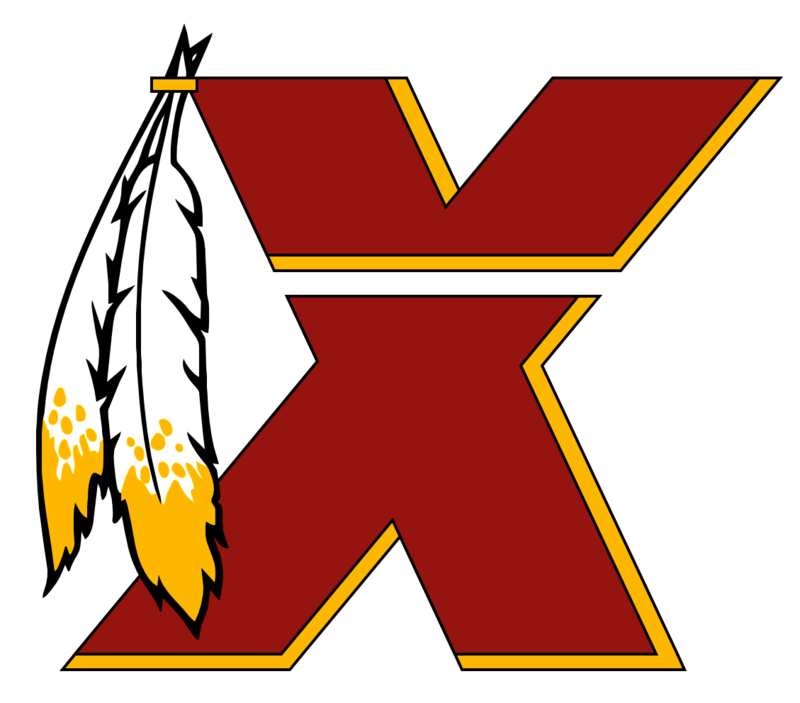 It is not impressive in the least that only 6 NFL teams have drafted more current NFL players than the Redskin have? Another way to look at it is 25 teams have drafted fewer current NFL players than the Redskins have. Not only have the Redskins become more draft centric, but the quality of the players they drafted is good enough that even if they do not make it here, get traded, etc., they end up on another roster. The Redskins are in the top quarter of the league when it comes to draft picks landing on a roster. I had no idea that was the case and am a little impressed by it. https://www.nbcsports.com/washington/redskins/dont-look-now-redskins-drafts-are-starting-produce-among-nfls-best To me this is the biggest difference between this team and the teams the Redskins have fielded in the past. Although I am not a fan of Dan or Bruce, I really do like the change of direction the front office has taken towards building a roster. Whoever is responsible for that change of direction, you get a big thank you from me. The team is winning in spite of the attrition and I feel strongly that is because of the emphasis on building through the draft as opposed to signing older, more fragile veterans to lucrative contracts that more often than not, do not live up to their contracts. I know this is common sense, but this is HUGE in the grande scheme of things as far as I am concerned in how this team has lifted themselves from being an afterthought to a middling team, and even possibly a good team, depending on how you view their 6 wins against their 3 losses thus far. Actually that is kind of the turning point though between the contracts of the 2 QBs. For $6 million more than the Vikings paid Kirk for 3 seasons, the Skins have Smith for a 4th year. The Vikings will be doubling down on Cousins or investing in a different QB during Smith's 4th year with the Skins. Where Kirk's contract ends at year 3, Smith's is only 60% of the way through its duration. You are correct. The contract is essentially a 3/71 contract for Smith with options for years 4 and 5. Washington has Smith 2/55, 3/71, 4/90 or 5/111. Which ends up being 27.5/year, 23.7/year, 22.5/year or 22.2/year respectively vs. 28/year for Kirk. At the 3 year mark Smith will have made 85% of what Kirk did, which his closer than I initially thought. It is a little murkier looking down the road though. After year 3, the Vikings will be looking to pay Kirk again or finding his replacement while the Skins still have Smith under contract for a couple more years at a much more manageable salary. 71/4=17.75 84/3=28 The author is saying that Washington would not pay Kirk $84 million but is willing to pay $71 million (implying almost the same) for a statistically less productive QB, when in fact Washington is paying Smith roughly 63% of what the Vikings are paying Kirk per year. On top of that, the Vikings fully guaranteed the contract, which is unusual in the NFL, and Washington did not. BFS, I am not quoting you because I agree/disagree with what you said. I just quoted a portion of the article I wanted to talk about. This is along the lines of @Califan007 thoughts that the author of this article is not exactly truthful. I am going from memory here but, ... A. Isn't Kirk's contract fully guaranteed, which is unusual for an NFL contract. Meaning if he is cut on Day 1, Kirk is still owed the full 84 million. Smith's contract guarantees total 71 million but it is not fully guaranteed. If the Skins choose to cut him at some point, Smith may never see $71 from the Skins. B. Isn't Kirk's contract for a shorter duration that Smith's? On a per year basis, is Kirk not getting significantly more money per year than Smith, in "guarantees", Leaving out these facts is intentionally misleading people. Finding a way to celebrate the first 50 years for 2 years is just..., so... Dallas (lame). What is so significant about the an annivesary that would make one celebrate the anniversaries rather than the actual years themselves? Seriously no one celebrates their 50th weddding after 51 years of being married, except maybe Jerrah I guess. It just doesn't make sense. I hate the Cowboys! How's that for a random thought?